PHOENIX, Nov. 15, 2016 /PRNewswire/ -- This America Recycles Day, Republic Services, Inc. (NYSE: RSG) encourages consumers to ensure that their recyclables are Empty, Clean & Dry. These three simple steps will help to reduce materials contamination in the recycling waste stream and ensure recyclables are repurposed into new materials as intended, while also improving the economics of recycling. Consumers play an important role in understanding what to recycle and how to avoid materials contamination, or unwanted substances such as residual food or liquid that can be harmful to the recycling process. A contaminated item placed in the recycling container can come into contact with other recyclables such as paper or cardboard, and potentially contaminate the entire batch of recyclables. "We know from surveys and direct feedback that recycling is critically important to our customers," said Pete Keller, vice president of recycling and sustainability at Republic Services. "We all have the opportunity to greatly reduce the amount of contamination entering the recycling waste stream. This America Recycles Day, we encourage everyone to remember empty, clean and dry when you recycle. Together, we can change the way society recycles and make a positive impact in our communities for generations to come." Dry: Gently shake out excess water or let the recyclable item air-dry before placing it in a recycling container. By adopting these three steps, we can each do our part to help reduce materials contamination and further enhance economic viability in the nation's recycling model. Known as the Blue PlanetTM sustainability initiative, Republic is defining its approach to corporate social responsibility through reduced emissions from operations, materials management, safety, community engagement, and employee growth opportunities. Republic collects and processes approximately 5-million tons of recyclables per year at 67 recycling centers nationwide. 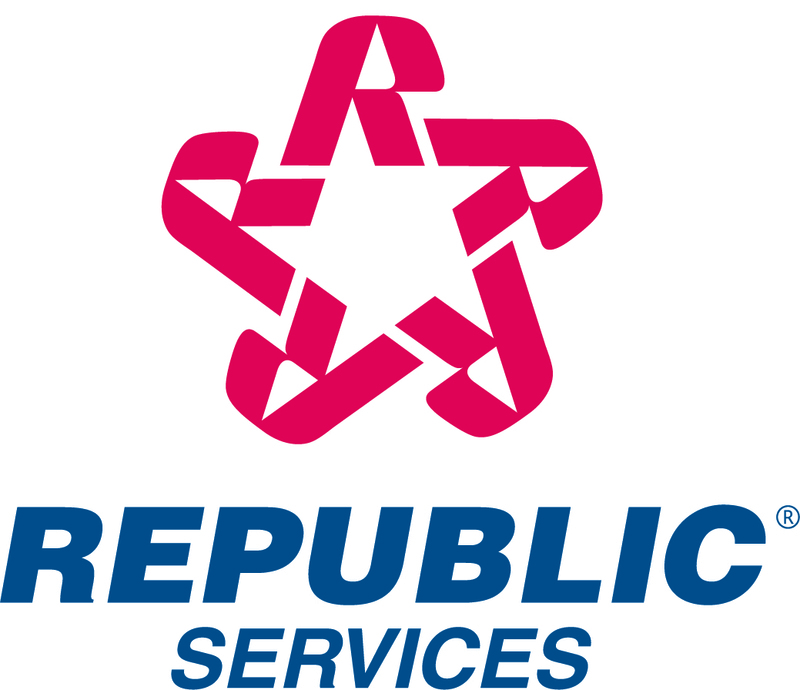 Click here to view Republic's Sustainability Report.